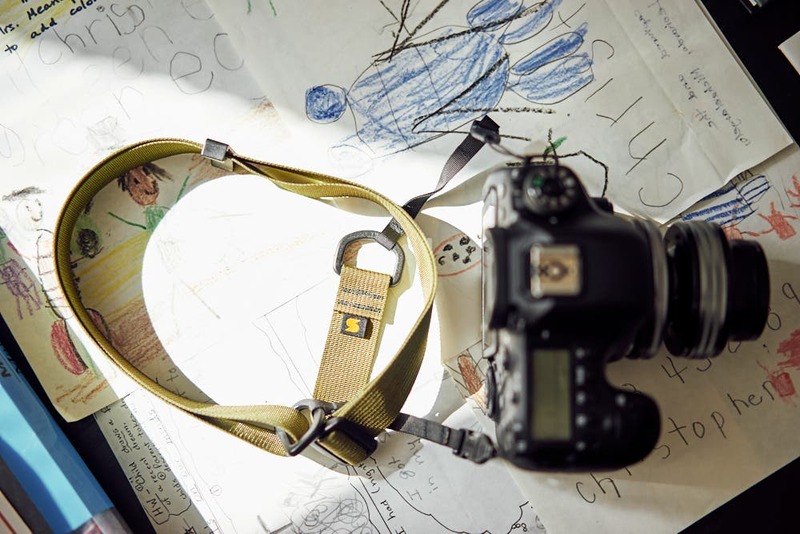 I genuinely, highly applaud the small business and entrepreneurial spirits of the American manufacturing world in regards to cameras; and so when the Simplr M1a Mirrorless Camera Strap I was very keen to give it a try. Jason, who creates the straps and sent me an inquiry about them, stated that he designed them for Fujifilm camera users primarily but that they can work well with all sorts of mirrorless cameras. The strap is made of military-grade materials and is designed with simplicity in mind. 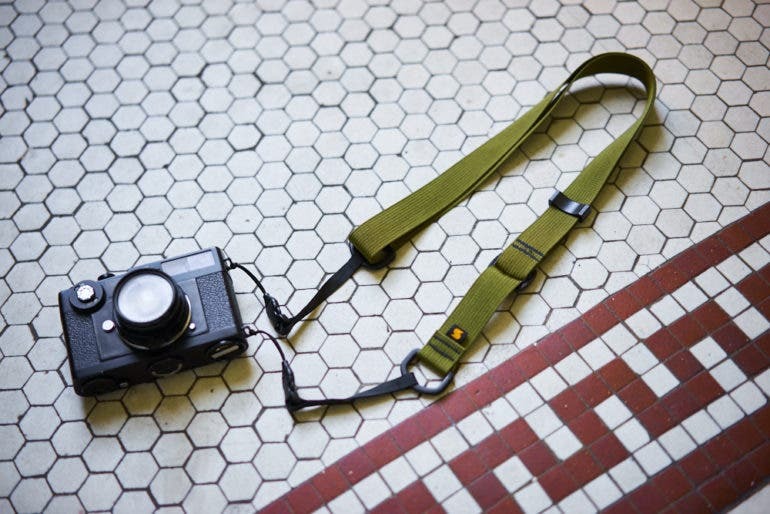 While the Simplr M1a Mirrorless Camera Strap nails functionality really well, it’s pretty ugly; and I’m really wondering if it belongs on my Leica CL. 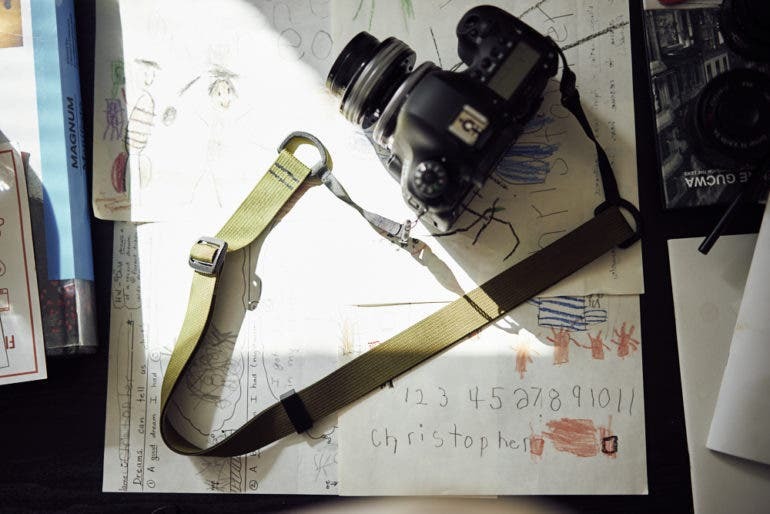 The Simplr M1a Mirrorless Camera Strap was used with the Leica CL, 40mm f2, the Canon 6D MK II and various Sigma and Tamron lenses. Before I get further into the ergonomics section, yes the primary images were shot with the strap attached to the Canon 6D Mk II. This is the Simplr M1a Mirrorless Camera Strap when it is attached to a camera and unfurled for your glorious viewing pleasure. The version that I’ve got is sort of this olive green. 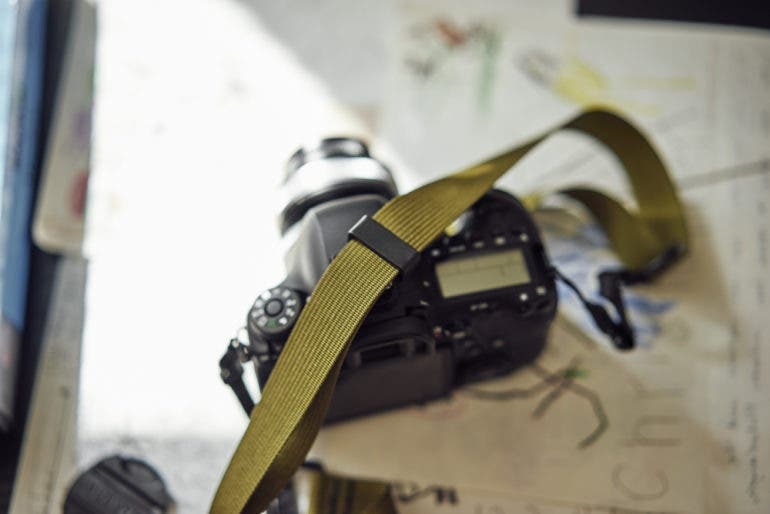 The Simplr M1a Mirrorless Camera Strap has length adjustment abilities as well as something that holds the straps adjustment really in place. While some straps may do this on one side or another, it’s done right in the middle here. Some photographers may prefer this as it’s typically easier when you’re out in the field. 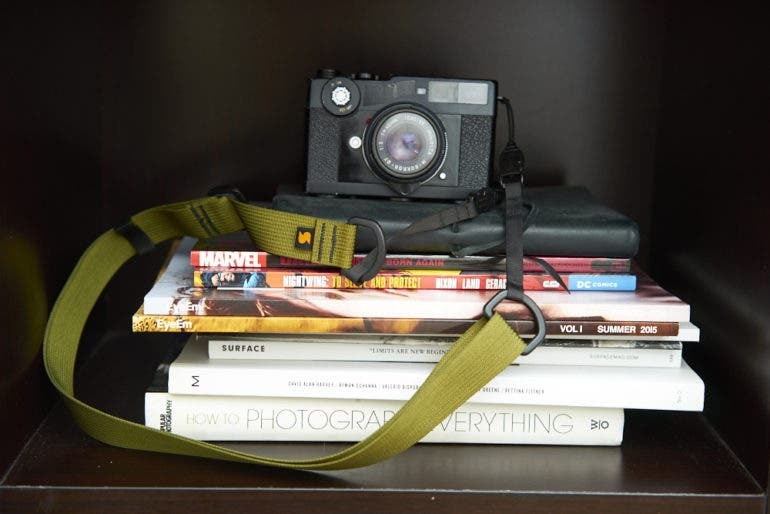 The Simplr M1a Mirrorless Camera Strap attaches to your camera via these loops that go around the strap lugs. They work well on Canon, Nikon, Sony, Olympus, Fujifilm, etc. Then they clip into place using a buckle. At first I was a bit iffy about this, but it proved itself to be very rugged in use. 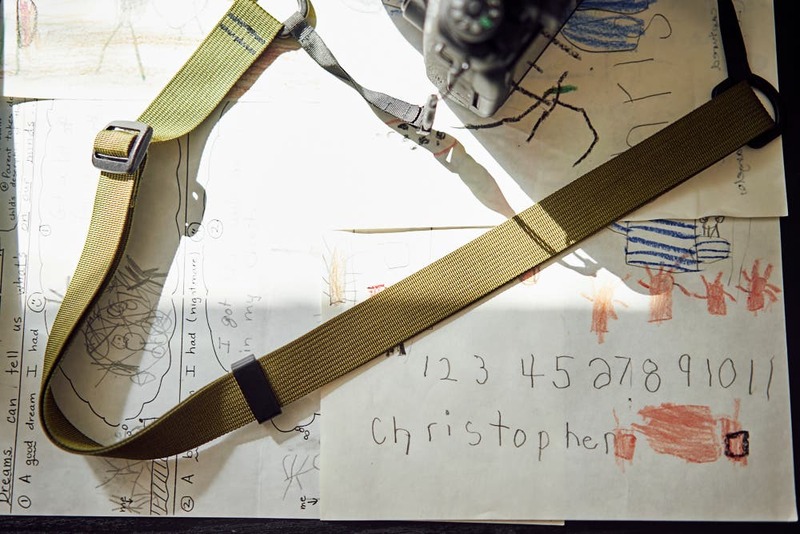 As far as branding goes with the Simplr M1a Mirrorless Camera Strap, there isn’t a whole lot. There’s a little S, but that’s it. Otherwise, the entire stretch is this sort of rough nylon polyester like material. If you’re the type of person that thoroughly enjoyed American Apparel’s clothing when they were around (they went for rough cotton vs soft cotton) then you may enjoy the Simplr M1a Mirrorless Camera Strap as its texture is pretty rough and nowhere as soft as some canvas straps and absolutely nowhere as soft as some of the softer texture leather camera straps out there. Despite the fact that I think that the Simplr M1a Mirrorless Camera Strap is seriously fugly, it’s designed and built incredibly well. I really wish that it had leather and canvas incorporated into it in some way or another and I also really wish that it had some sort of small shoulder pad. When you tend to wrap it around your wrist for some extra security while shooting, the rough nylon tends to be a bit itchy. At the same time though, this is one of the few straps that hasn’t left a streak of sweat across my shirt as I went about photo walking due partially to the materials and the design. 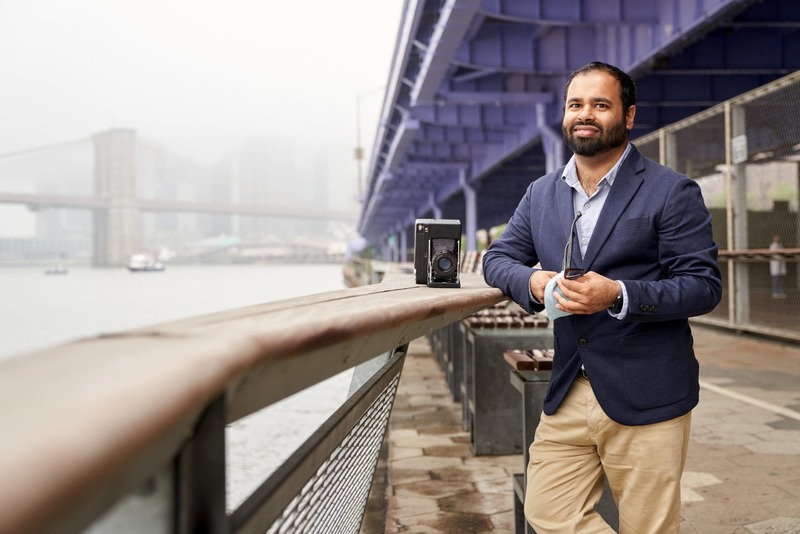 But in real life use, I was absolutely shocked that the Simplr M1a Mirrorless Camera Strap held up with a Canon 6D Mk II and a Sigma 35mm f1.4 Art lens. 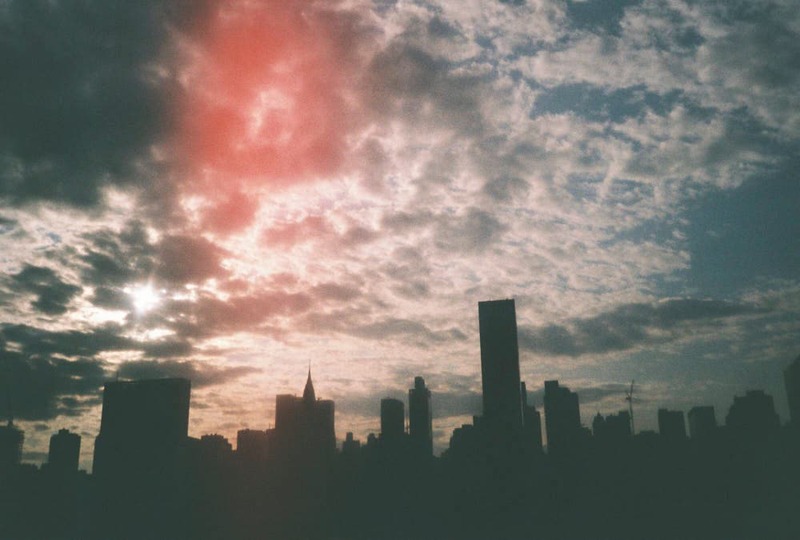 Plus it worked really swell with the Leica CL and a 40mm f2. Of course, it would work with the lighter camera. I wasn’t so sure about the buckles before, but they held up. Still though, for a bit of extra paranoid security, I’d want something that gives me some extra lock; something where I can feel with a hearty snap that the strap and camera won’t come undone at the buckle. Simplr has a whole tutorial on how to attach the strap to your camera on their website. But in the field, you’re essentially just putting this strap around your shoulder and moving on with life. Sometimes you may wrap it around your wrist and shoot; but if you do this then note that the comfort won’t be all that great vs horween chromexcel leather straps. If you need to put on a jacket, the adjustments are easily made due to the design. 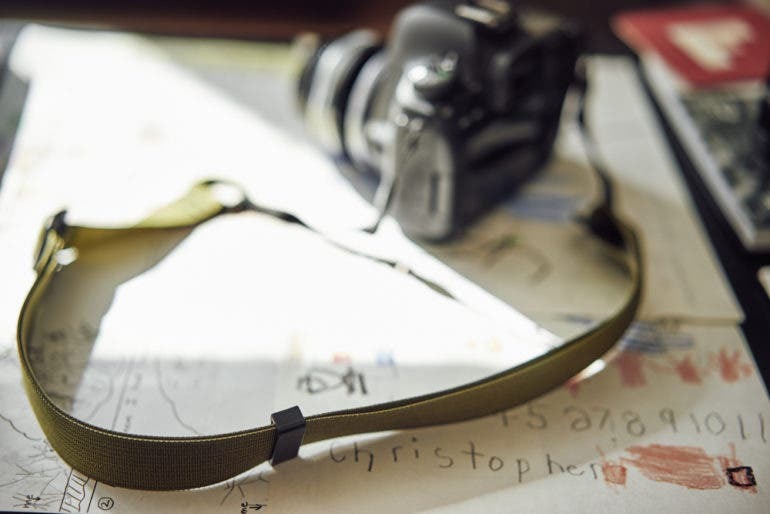 In terms of functionality, the Simplr M1a Mirrorless Camera Strap has to be one of the best straps from a small American manufacturer on the market. I’m pleasantly surprised despite how simple and deceiving it looks. Can it use some more Patina? Heck yes. But does it serve its purpose? 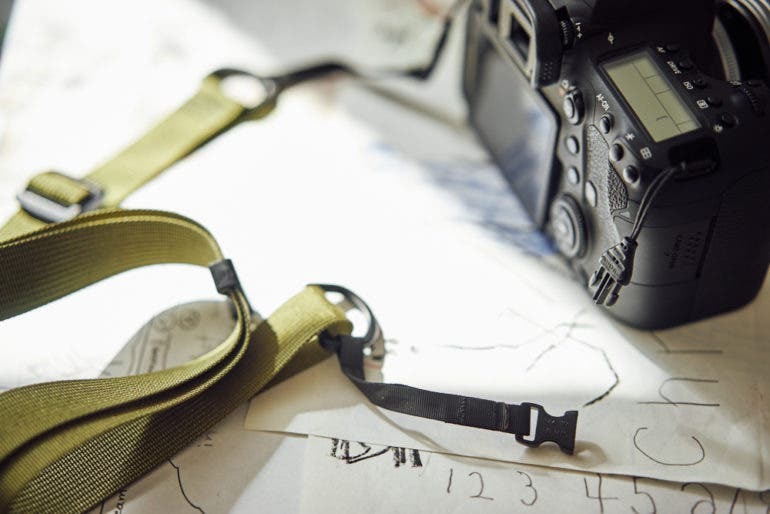 It more than does; and I’d even recommend this strap be used with full frame DSLRs. Best of all for a lot of you folks: they’re only $42 on the Simplr website. If you don’t care about Patina the way that I do, then I strongly suggest that this is THE SINGLE BEST strap that you can upgrade to. But if you care more about textures and looks, then there are tons of options out there from Hawkesmill, TAP and DYE, Cub and Co, and 4V Design. 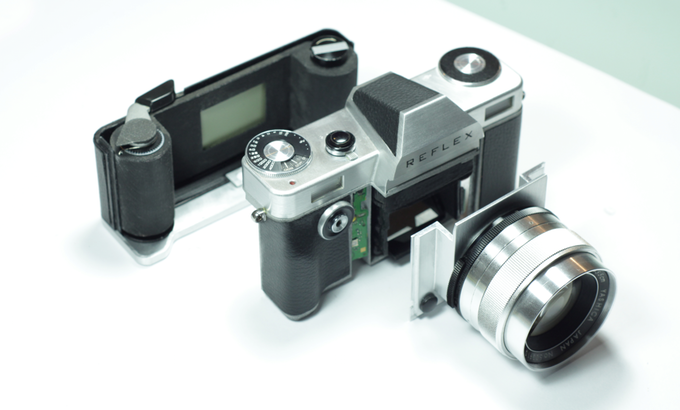 The Reflex Film SLR is Here with an Interchangeable Mount System!